Brian Skerry shared images and stories from his new book, Ocean Soul at the New England Aquarium on Thursday, November 17. That lecture was live webcast here. Video from the event will be posted here soon. 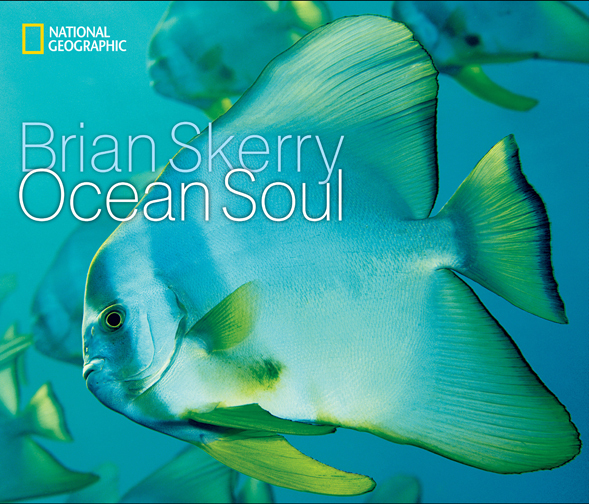 The cover of Brian Skerry's new book, Ocean Soul. With sheer determination, hard work and a little bit of luck, Brian Skerry realized his dream. 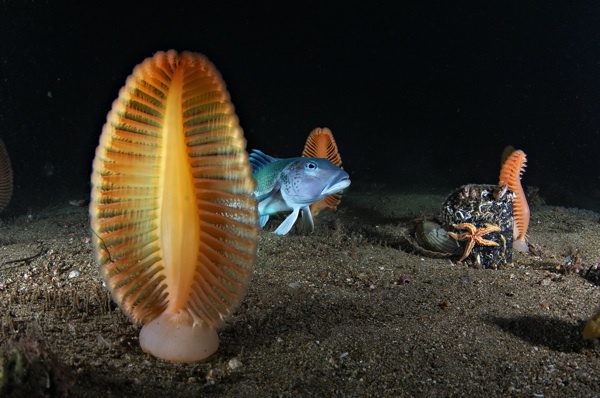 A major focus of Brian’s work in recent years has been to produce stories that both celebrate the sea and raise awareness about its problems. Now, with Ocean Soul, he showcases his stunning photography and describes his adventurous life in a gripping portrait of the ocean as a place of beauty and mystery, a place in trouble and, ultimately, a place of hope that will rebound with the proper attention and care. New Zealand, in a photo from Brian Skerry's new book, Ocean Soul. Read more of Brian's expeditions, and see some of his amazing images of sharks, penguins, corals and more in these posts from the Aquarium's Global Explorers Blog.